oh well, at least we're still pushing through with our get away. What makes me excited about this outing is that this would be the first time our small group from the church will be together, now almost everyone is married and some getting married soon, it is quite hard for our schedules to meet that's why this is special for us. 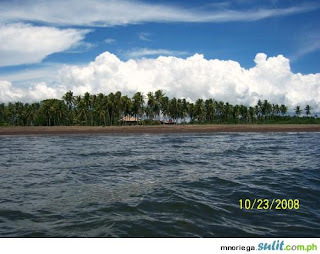 So, we are going to Mar Del Sol Beach Resort in Sariaya,Quezon. Saw the resort at sulit.com. I called up and told them we are looking for some place to go to. Theirs is not expensive and I think it's quiet there because the resort according to the man I talked to is new. I'll post a review after. This would be my last post for the week and will be back blogging next week, hopefully Tuesday. But before I go I would just like to ask anyone out there, have you tried fern slim? or do you know someone who tried it already? is it true that it is the new best weight loss pill in town? Let me know your thought please. I'll be selling that kasi soon.